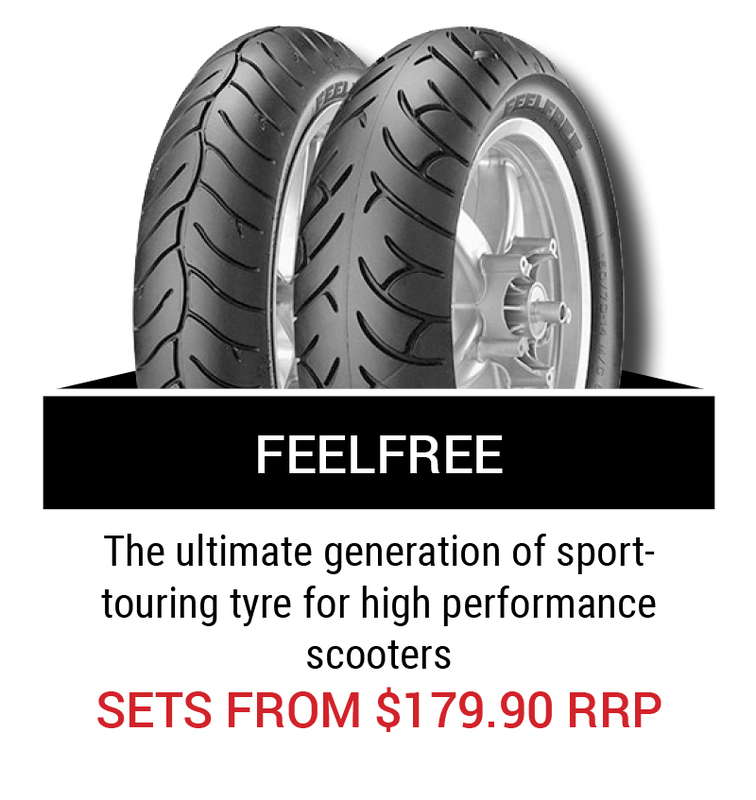 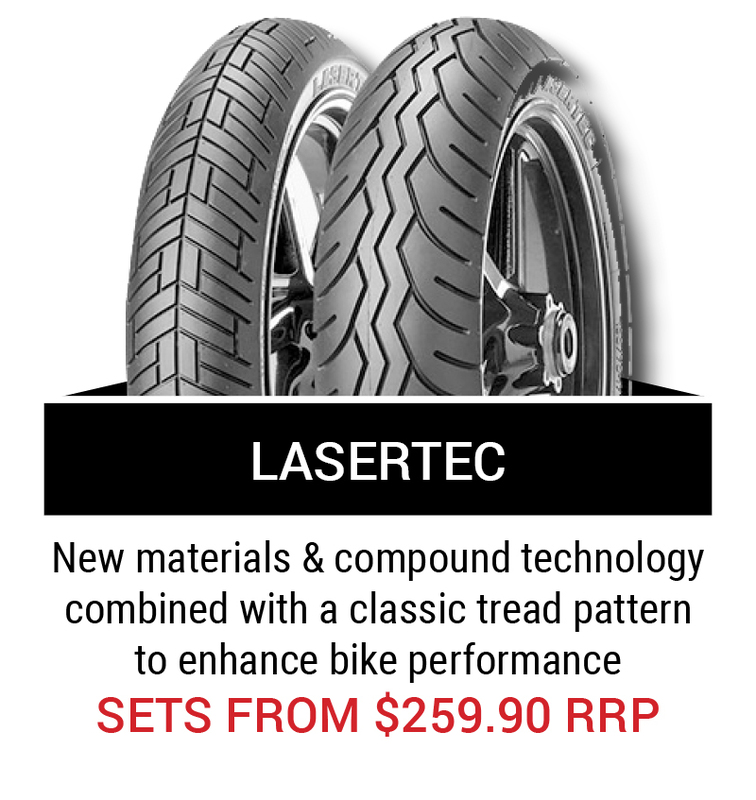 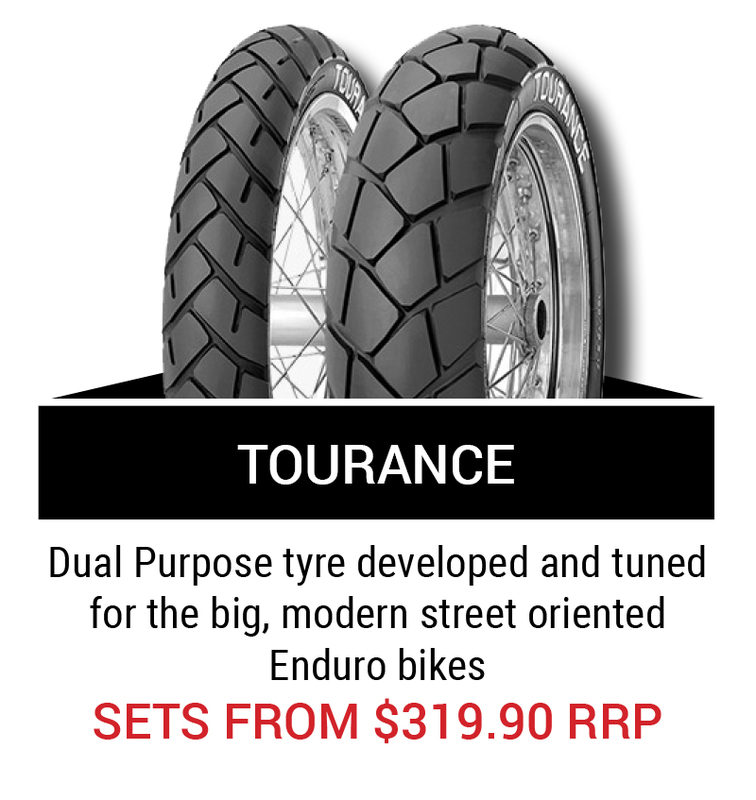 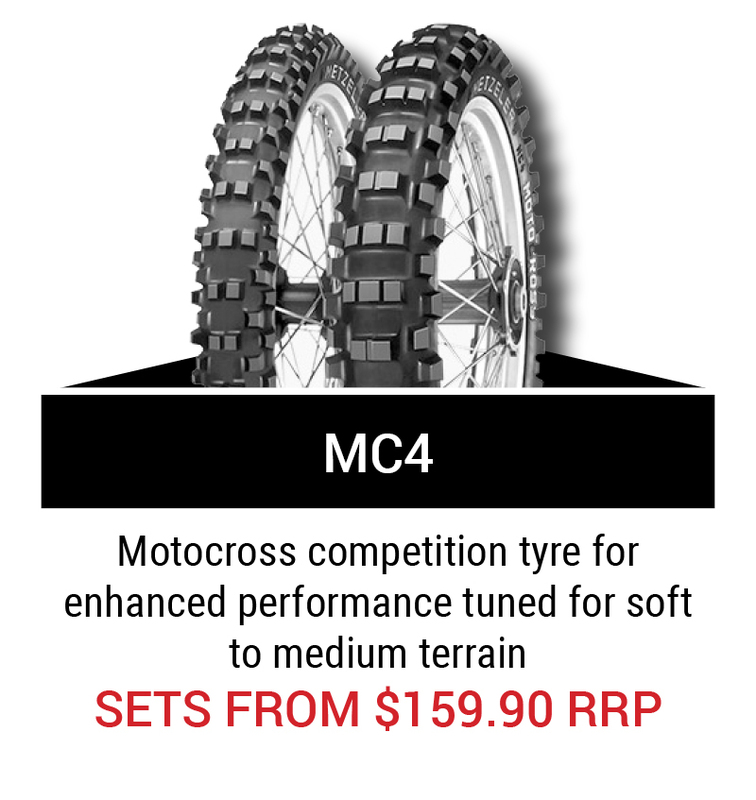 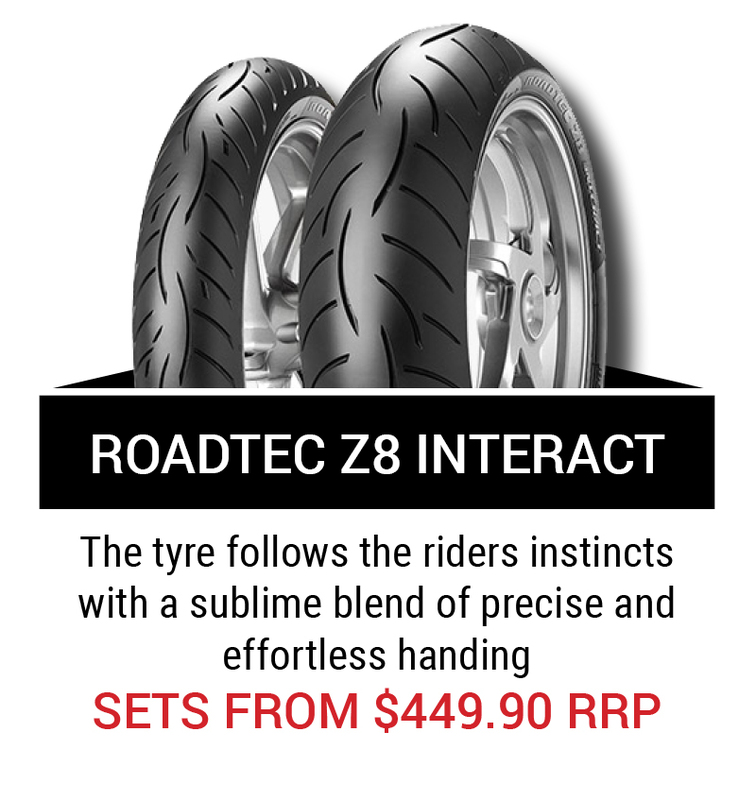 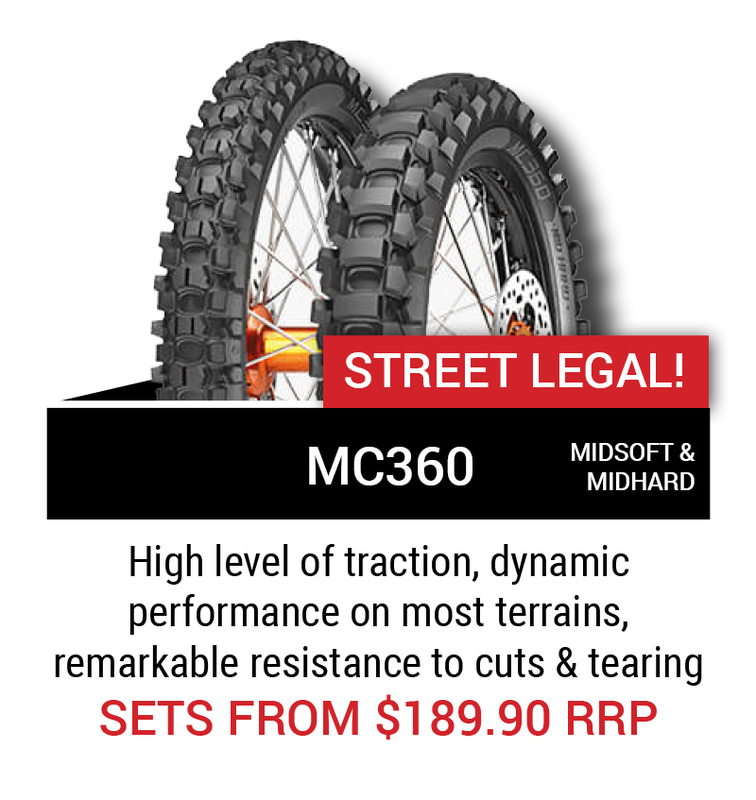 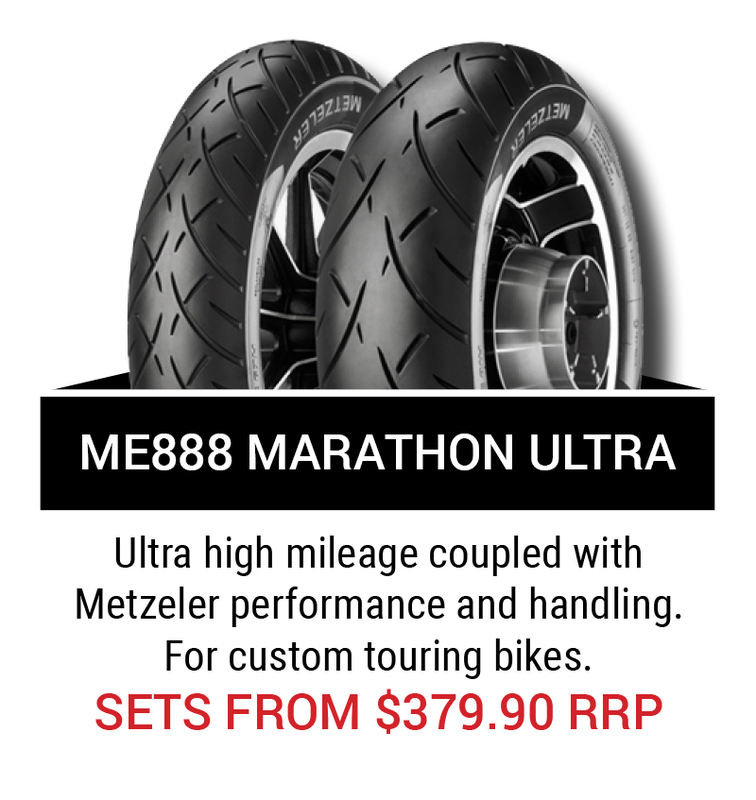 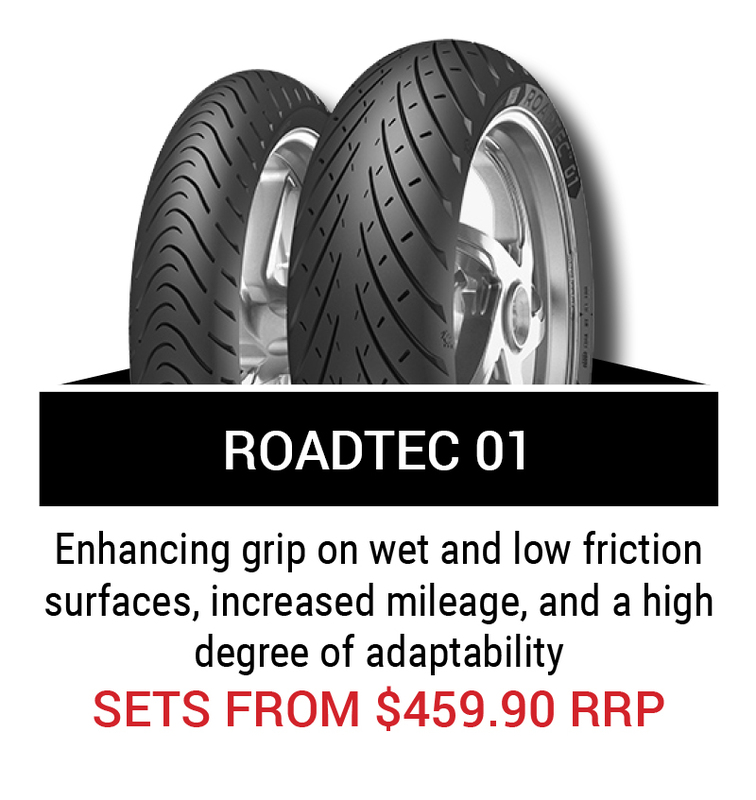 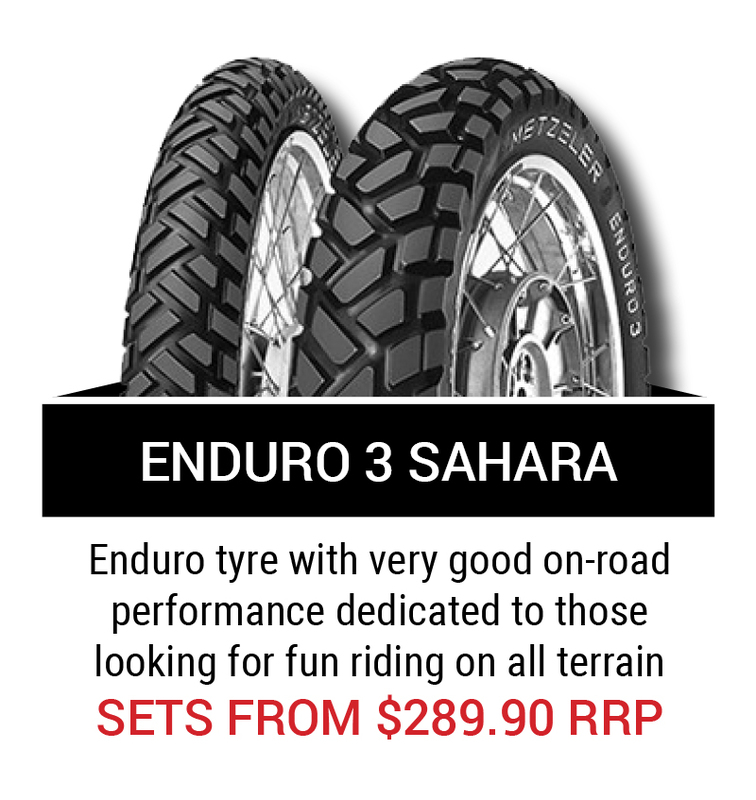 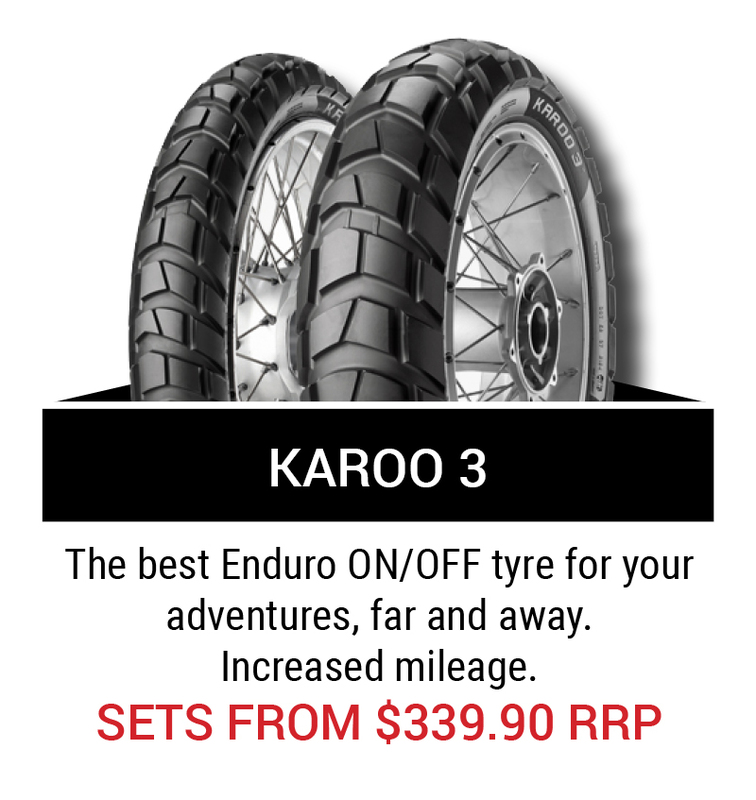 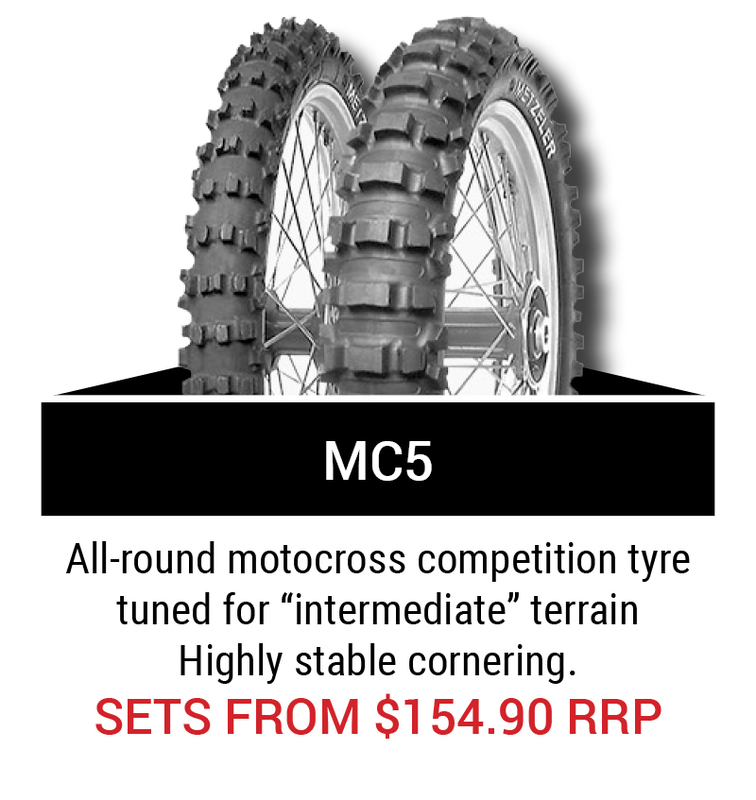 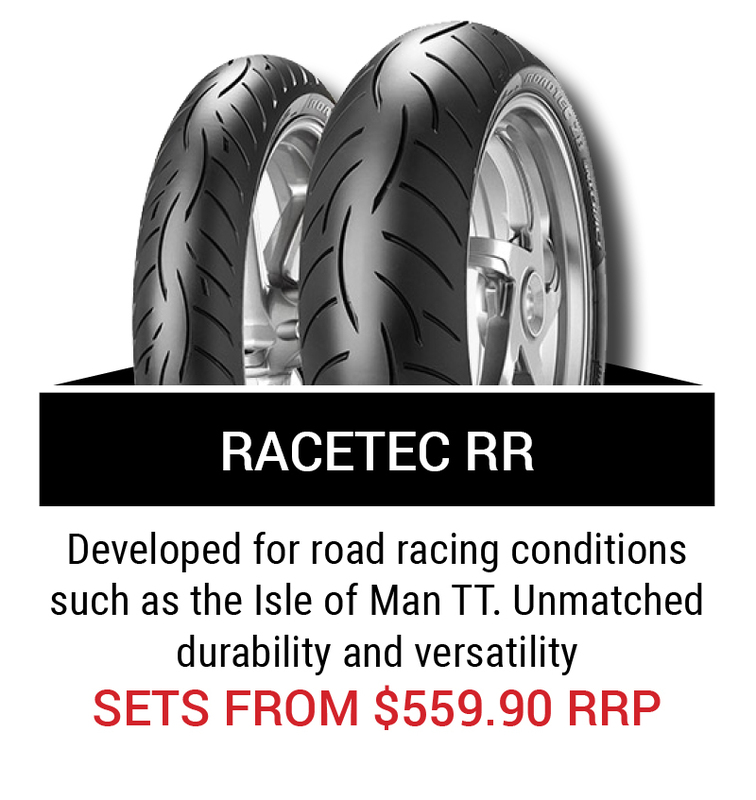 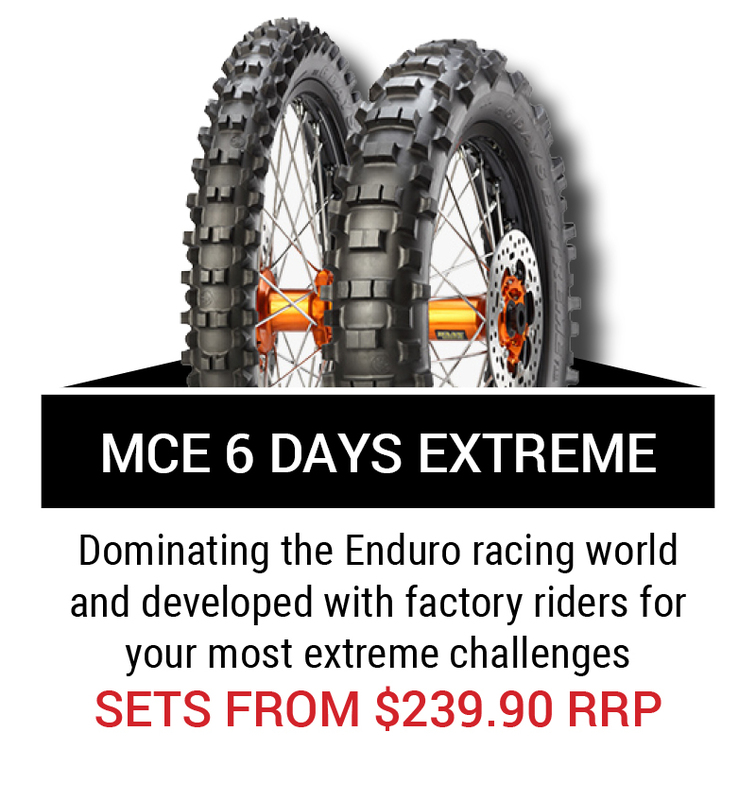 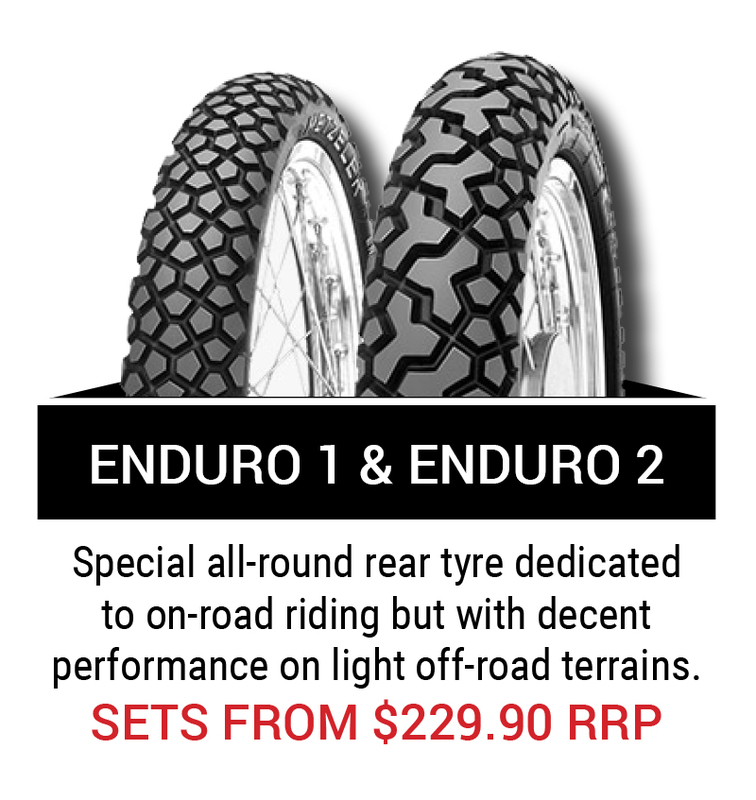 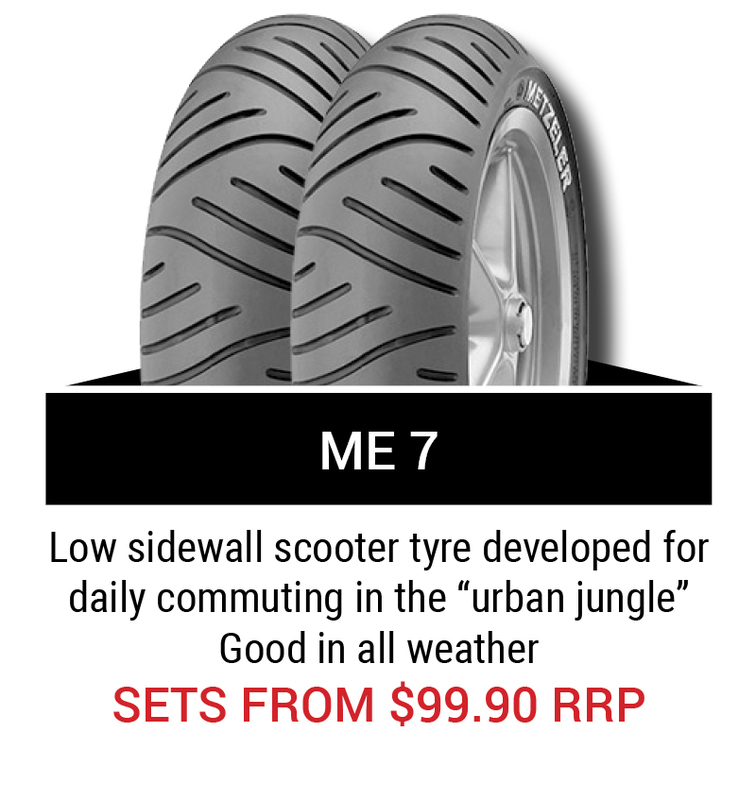 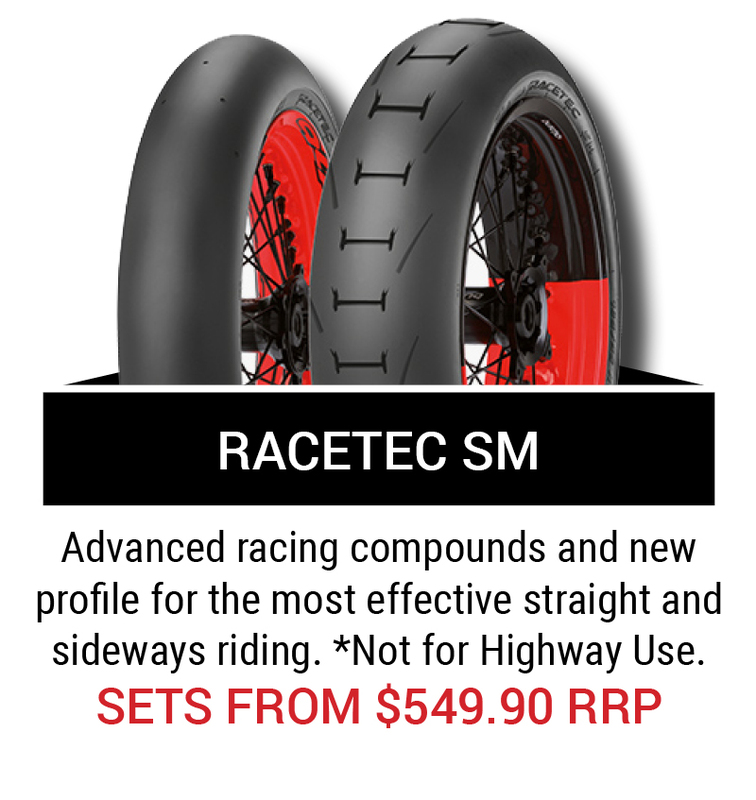 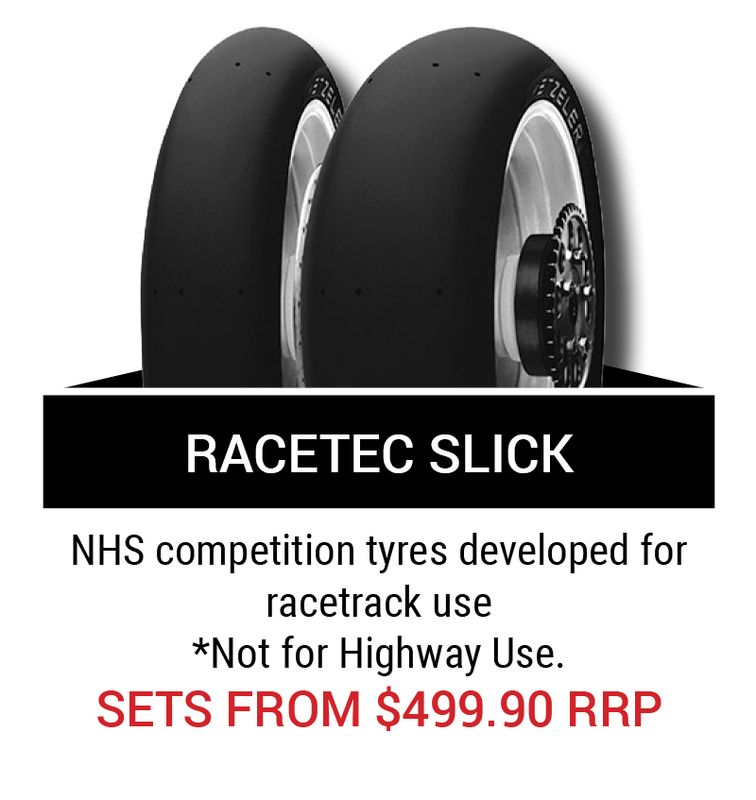 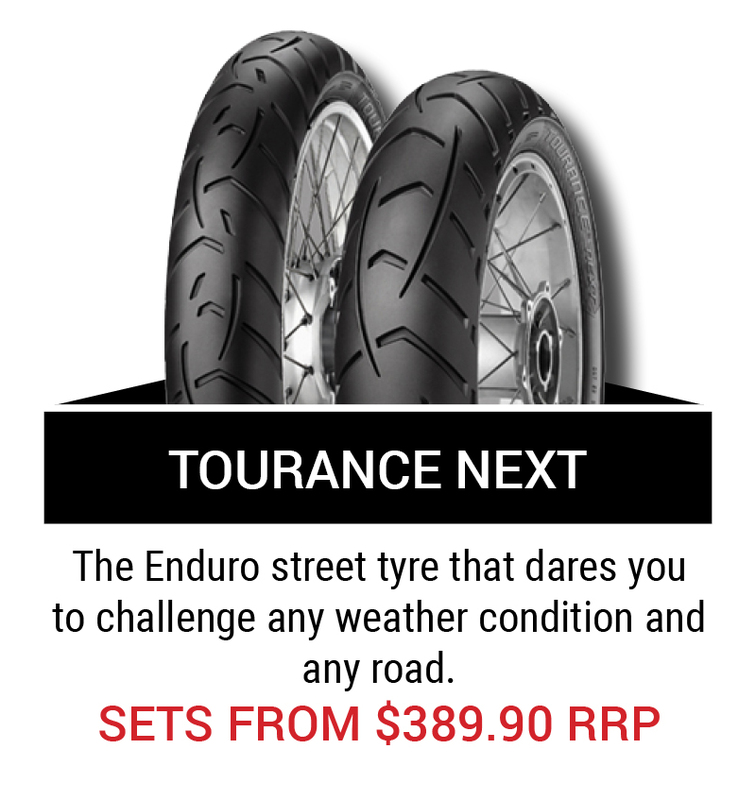 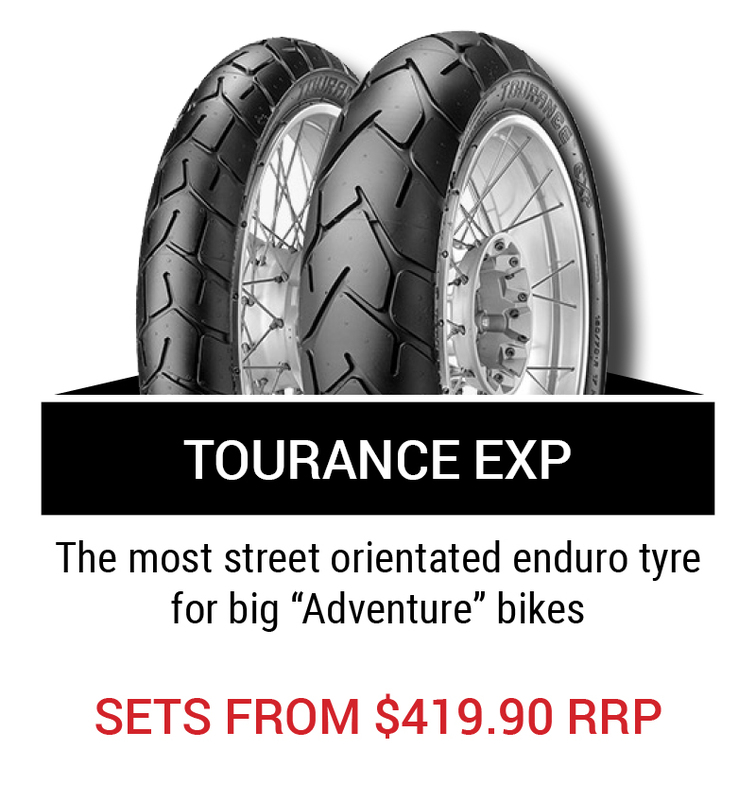 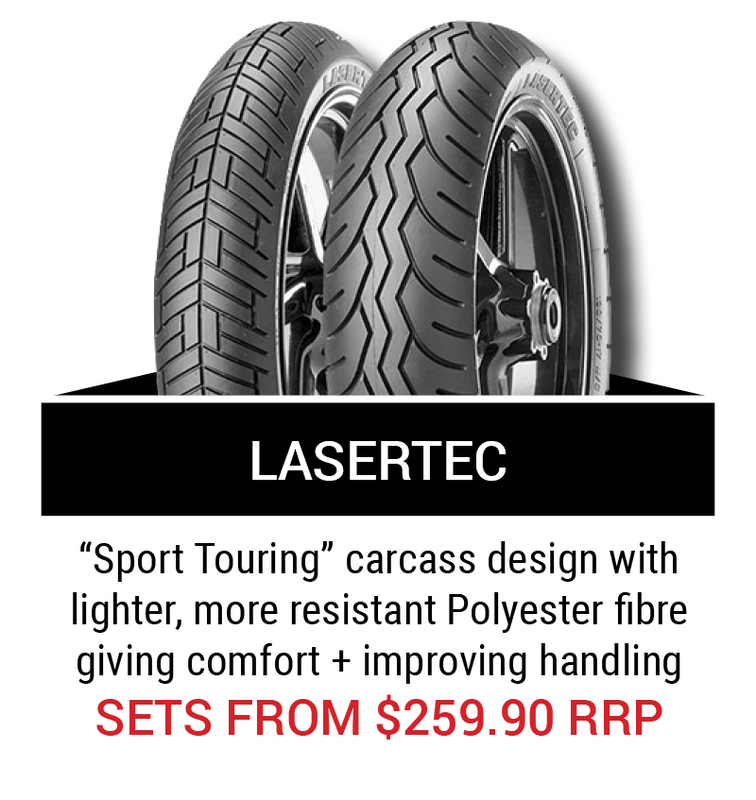 Ultimate are now stocking Metzeler and we offer a price guarantee on Metzeler tyres. 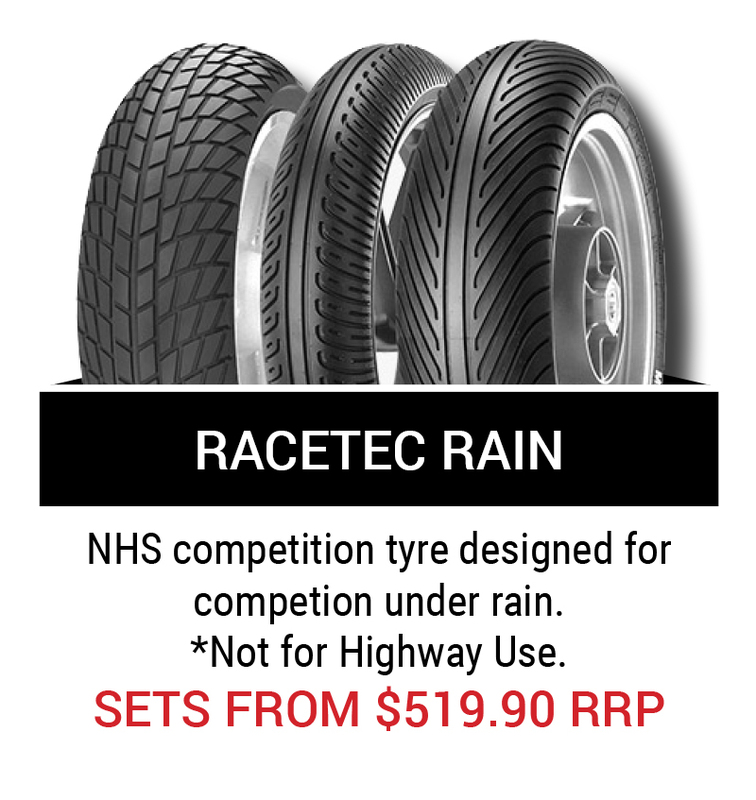 Our prices even include fitting! 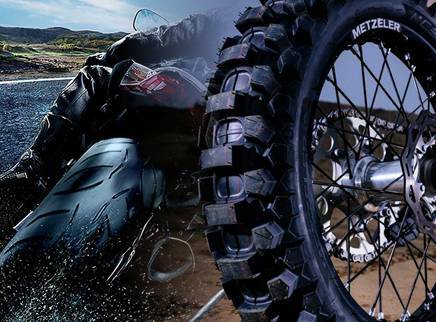 Metzeler is a German motorcycle tire manufacturer focused on quality and performance. 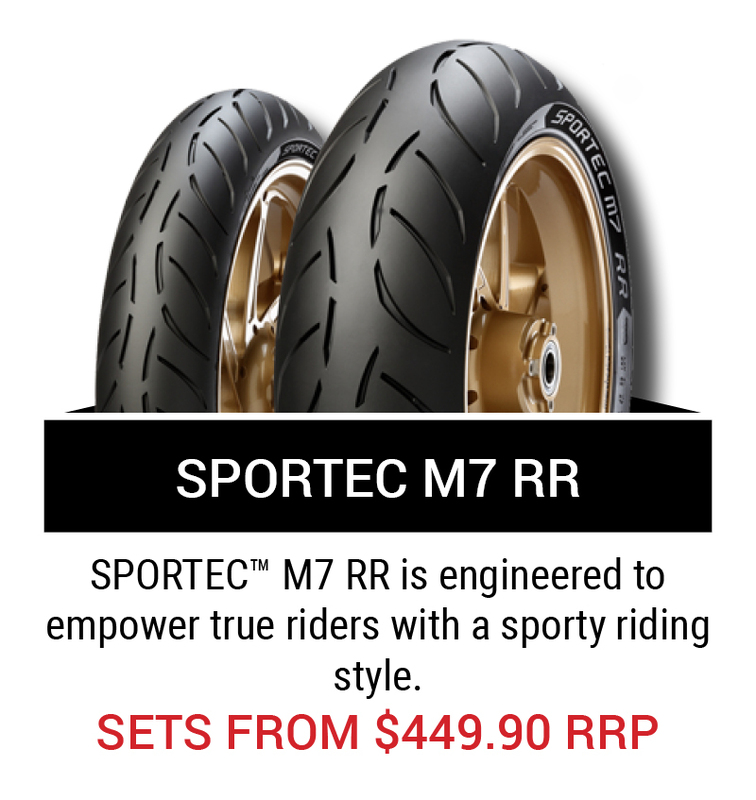 The Metzeler mission is to continuously develop products on the cutting edge of technology to meet the needs and expectations of motorcyclists' needs. 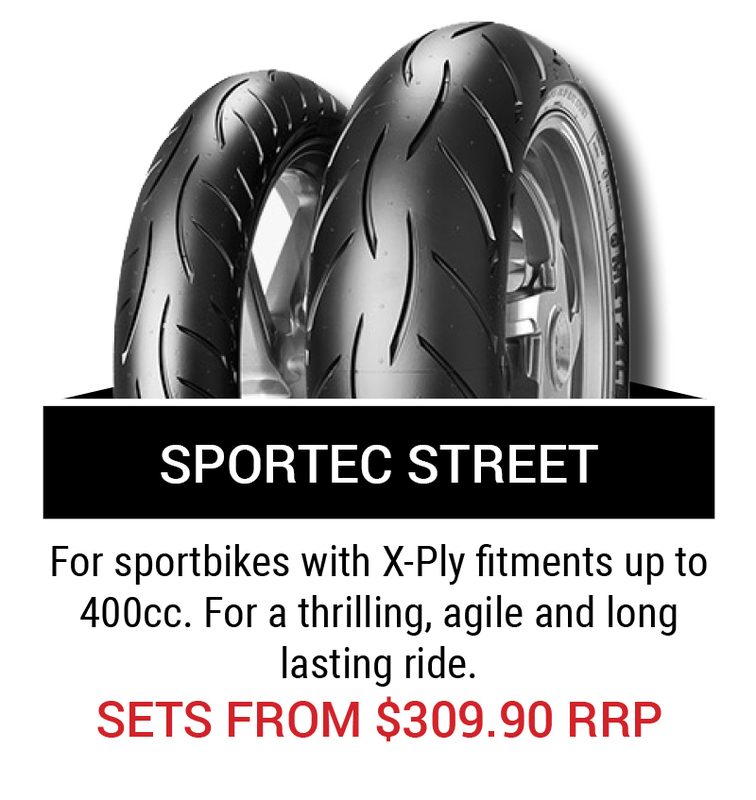 They keep this in mind when they are working to fulfil the needs of the real motorcyclist. 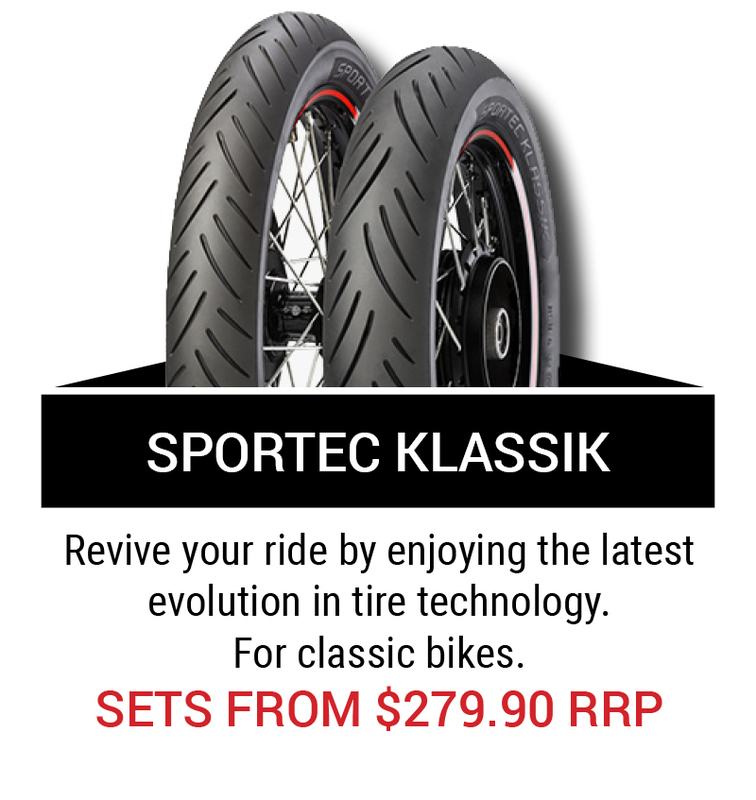 Metzeler has manufactured motorcycle tyres since 1892 and their history goes hand in hand with the history of the motorcycle.